Need some storage space? Here it is! 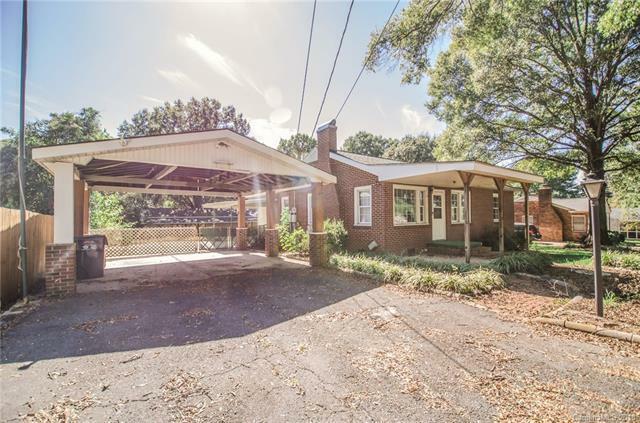 This beautiful house with full brick exterior, car port and HUGE out building can be found inside the 485 loop. With 3 bedrooms, 1 bath, a living room AND a den, you will have lots of room to settle down and make this home! Welcome home to 5212 Wales St!